vegasgoldenknights.com is the official Web site of the Vegas Golden Knights. Vegas Golden Knights, LLC. NHL, the NHL Shield, the word mark and image of the Stanley Cup and NHL Conference logos are registered trademarks of the National Hockey League. All NHL logos and marks and NHL team logos and marks as well as all other proprietary materials depicted herein are the property of the NHL and the respective NHL teams and may not be reproduced without the prior written consent of NHL Enterprises, L.P. Copyright © 1999-2017 Vegas Golden Knights, LLC and the National Hockey League. All Rights Reserved.vegasgoldenknights.com is the official Web site of the Vegas Golden Knights. Vegas Golden Knights, LLC. 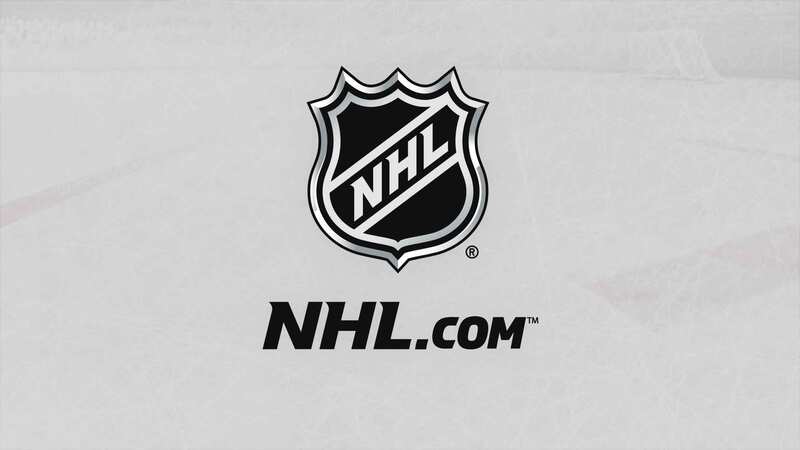 NHL, the NHL Shield, the word mark and image of the Stanley Cup and NHL Conference logos are registered trademarks of the National Hockey League. All NHL logos and marks and NHL team logos and marks as well as all other proprietary materials depicted herein are the property of the NHL and the respective NHL teams and may not be reproduced without the prior written consent of NHL Enterprises, L.P. Copyright © 1999-2019 Vegas Golden Knights, LLC and the National Hockey League. All Rights Reserved.